Together in Christ: More Than a Dream. "A masterpiece on Christian unity that should be in the library of every Bible-believing church" (Knofel Staton). Surveys scriptures on unity, songs and prayers about unity, famous slogans of unity, and key documents on unity from the Stone-Campbell movement. 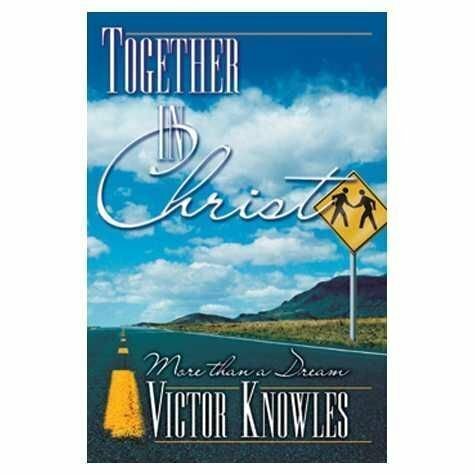 A rich blend of scripture and stories, songs and prayers, wisdom and humor, insight and challenge - all pointing to God's desire for his children to be "together in Christ." Softcover, 168 pages.